I love nail polish. I do. And I like variety, so I change my shades often. I pick nail polish shade to match my clothes. I pick it to match my make up. I pick it to match my purse and shoes… Well, you get the idea. For the longest time I’d just apply nail polish straight on my nails, then wipe it off and apply a different shade. I just couldn’t really understand, why one needs base and top coat. Why bother? Well, here’s why. First I got annoyed by the fact, that nail polish just doesn’t last long enough. Sometimes it gets chipped in the course of one day leaving an untidy look on the nails. That’s when I went out and bought my first top coat. I’ve tried top coats by Dior, Armani, Burberry and a couple professional brands, but nothing could beat Chanel top coat for me. Laque Brillance Extreme. 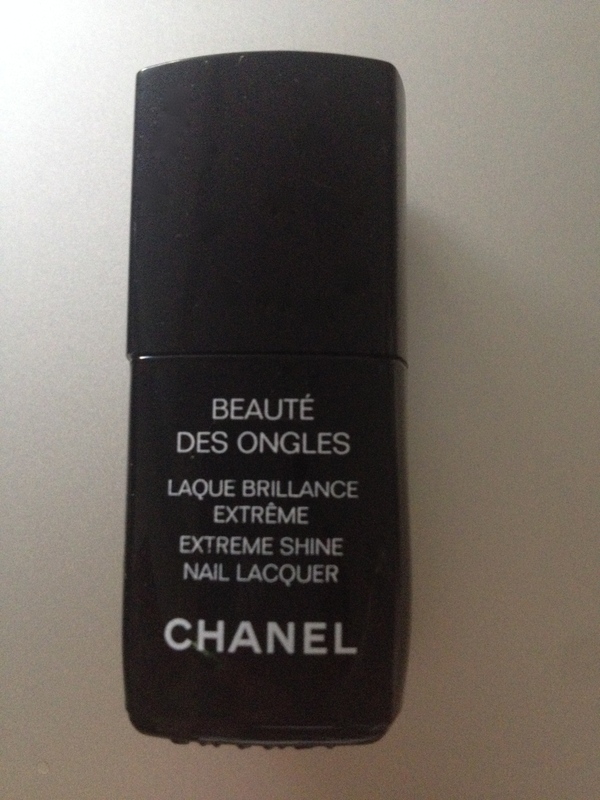 It’s great, easy to apply, dries fast enough and helps nail polish last. Oh, it also gives this glossy look to your nails no nail polish can achieve on its own. My only complaint about this top coat is that, once you get to where there’s not that much left on the bottom, but still enough to give you several manicures, it gets all thick and very hard or impossible to use. I’ve been fighting with it for a while, then just starts throwing out the bottle earlier rather than later. Well, using top coat, I still couldn’t understand, why one could possibly need base. I’ve tried a white matt base by Lancome once, that was part of their seasonal collection, and it was just terrible 🙂 My nails have always been strong and grown fast. But at some point they started breaking more easily. And I started looking for some sort of a solution. 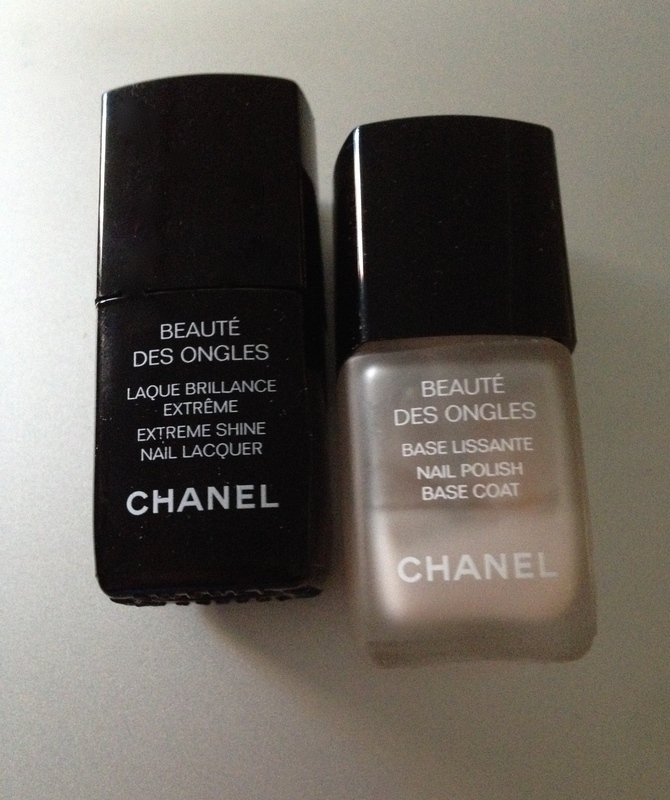 And I – reluctantly at first – tried Chanel base, just because Chanel top coat is so good. 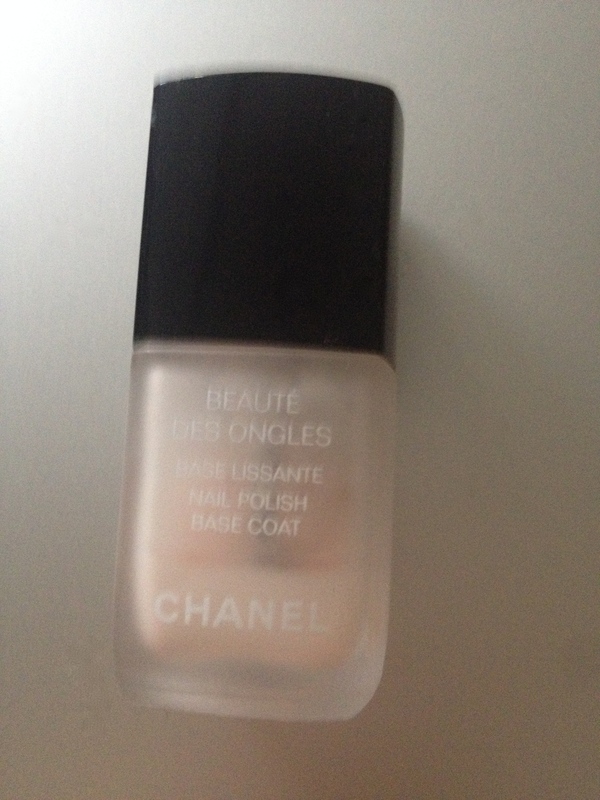 Guess what, with Base Protectrice – Protective Base by Chanel – I got back to where I was with my nails before I was using all the nail polish and nail polish remover. My nails are strong again, and they grow even faster than they used to. It’s great. I love this base. And this top coat. And I use both every time I do my nails now. P.P.S. If you’re looking to read about Chanel Base and Top Coat relaunch 2015, please, see my post called Chanel Les Automnales collection fall 2015 swatched. There I talk about the new base, two new top coats and new nail polish remover formula.